Paper tearing is the first “technique” I learned and nine years later it’s still my favorite. It’s actually very versatile and adds great dimension! 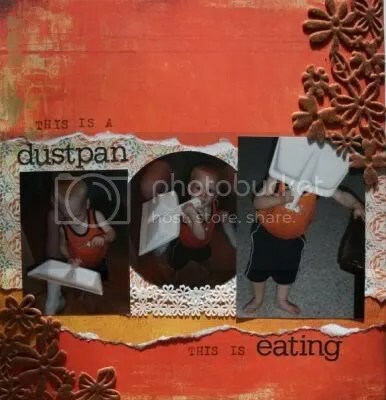 It’s a VERY easy and cost effective way to texturize and add distressing to your projects! AND it’s GREAT for stress relief! Paper tearing requires NO tools – just paper and your own two hands! Start by either laying your paper on a flat surface or holding it in both hands. 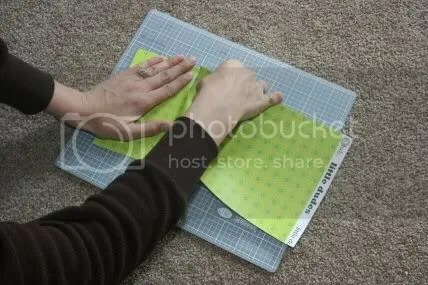 If you lay it on a flat surface use one hand to hold the paper down, the other to tear. 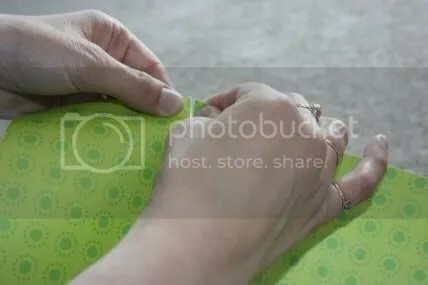 If holding in both hands make sure you don’t wrinkle the edge you will want to keep. It’s easy to add some depth to the torn edge just by inking it a little. Adhere the tape LIGHTLY and tear away GENTLY. If you don’t get the effect you want, try again. (You may want to try this on a scrap piece of paper before doing it on your good papers.) Again, it doesn’t have to be perfect. Tearing is supposed to look rough. If you want a “rough” edge, but fairly straight, lay a ruler on your paper, hold down tight and tear along the ruler’s edge. 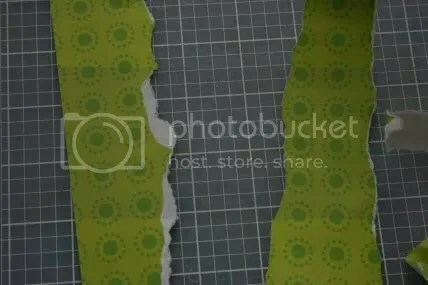 There are also a few paper tearing tools out there if you are afraid to try this technique sans tools! I hope I’ve answered some questions here and given you inspiration to try this technique on your own. Happy tearing! Spring into Summer Sales Begin Today!! Today marks the beginning of our Spring into Summer sales! This week until Sunday May 31st, purchase our past kits at 45% off. Incredible Savings to stretch your dollar further! See our sale items HERE. Each week will bring a new Sale so check back often. Once items are Sold Out, they will no longer be stocked so shop while supplies last! Wahoo! Mark your calendars! Scrapbooker’s Club House will be hosting an online crop June 8-15th! Our theme is the 7 Signs of Summer and promises to be great fun with challenges, fun chat and prizes to be won. See you there! Challenges, Scrapbooker's Club House News! Scrapbooker’s Club House is looking for a sketch artist to provide 2 sketches per month (one for our forum and one for our blog) along with sample interpretations. 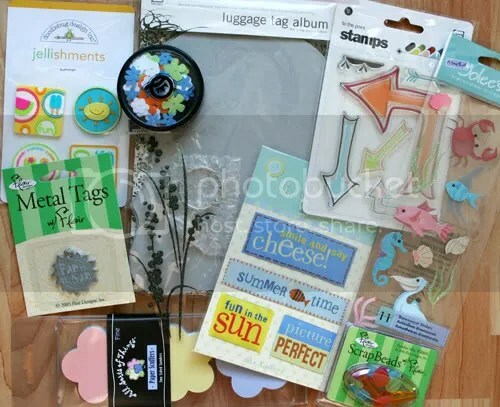 You will receive credit for your work along with an envie of goodies each month from the Scrapbooker’s Club House store. 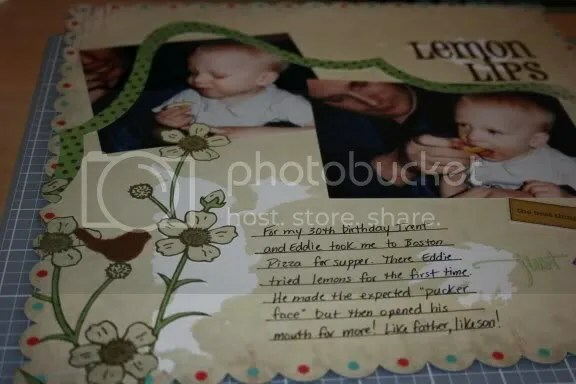 Sketches must be original and made exclusively for Scrapbooker’s Club House. 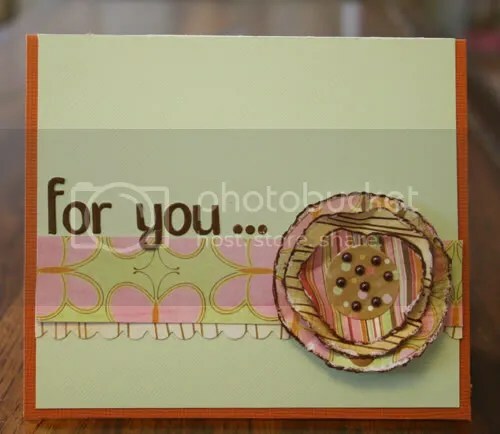 Please send 3 sketches (one must be a card) and sample interpretations to nicole@scrapbookersclubhouse.com by Friday May 29th. The winner will be chosen by May 31st with their term beginning June 1st and ending September 31st, 2009. From today until next Saturday (May 16th), receive Free Shipping to the US and Canada on orders of $100 or more (before taxes). Technique Tidbit Thursday: Cabbage Flowers! 1. Trace out 3 circles of different sizes on different papers. 2. 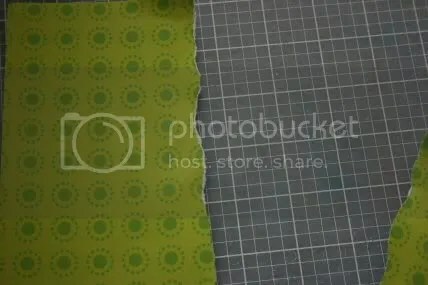 Tear the circles out instead of using scissors and cutting. 3. Add some depth by inking or stamping some details on the circles. 4. Pinch the edges of each circle to help it curve up. This also gives more dimension. 5. 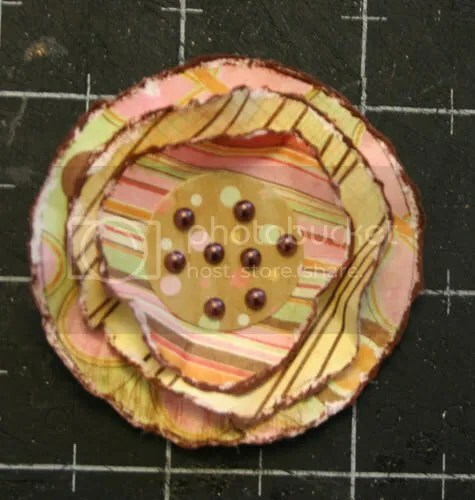 Layer the circles on each other and glue together. 6. Top it off with an embellishment of your choice in the middle. 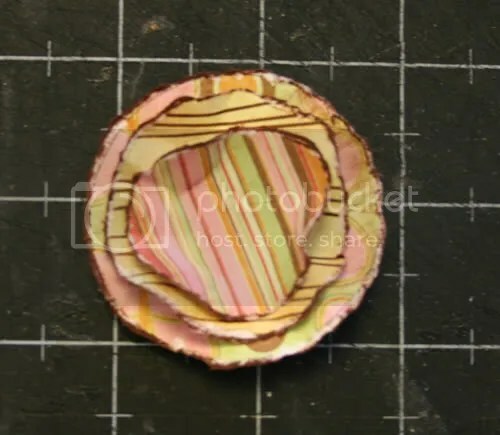 I hope you enjoyed this tutorial and will share your creations with us! Card supplies from Scrapbooker’s Club House Simply Enchanting kit. We’re so glad you made it over as we have a contest for you! Intrigued? Then read on! This weekend we would love for you to take the time and scrapbook about you as an ARTIST. Tell us about your hobby, why you love it, what you bring to it, what it gives back to you. Enter your layout into our Blog Contest folder. You will need to register with our site and all entries will need to be approved by the Moderator before they show up in the folder. Be sure to have your NAME and the words “NSD CONTEST” in the subject line.